We've got two amazing offers exclusive for TRFE listeners! 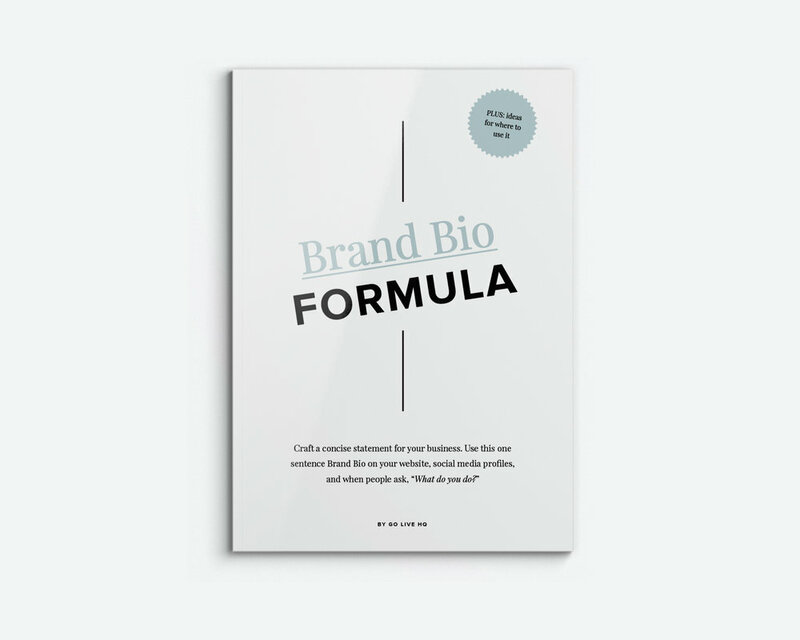 Get our FREE Brand Bio Formula to help you craft a concise statement for your business so you can be answer the question: "What do you do?" on your website, social media platforms and more. Use the code TRFE at checkout to get 25% OFF our easy-to-use, customizable website templates. We have Website Templates for both Squarespace and Showit platforms! They are great for ballers on a budget that still need a website. Our website templates help you launch within DAYS (or even hours!! ), not months or years.